johnd bought reward: "a letter from me in the mail! " tomnovakjr: It'll be nice to see you again . . . . and again . . . .
Michaelmoss355: Unfortunately, just a still frame. Michaelmoss355: I started the Flash plug-in, and now I just have a black screen. Michaelmoss355: I hear you! Next I'll get sucked in though the computer! Michaelmoss355: I've got it now. johnd: May I request Revelry of Heart and/or an oldie Countin' Pennies? tomnovakjr: ALWAYS wonderful to hear you!! johnd: was that a standing O ? Michaelmoss355: Or a lying D? Michaelmoss355: Nice! You guys sound great! Brian : Video is back! mattwheeler: Hi, Sarah & Aaron! Michaelmoss355: A lovely show- excellent songwriting, musicianship and singing. Great show!!! nice surprise on a snowed in snowy day! Tell you when its done! I love Sarah's voice and hearing her play as always. The new band member was a cool addition and loved the inside joke song of her dog, Beasley!!! I love the new member's vocals and guitar playing. As a surprise, it was sweet that they brought over Sarah's dog, Beasley and sang a clever song about him; it was adorable! A letter from me in the mail! 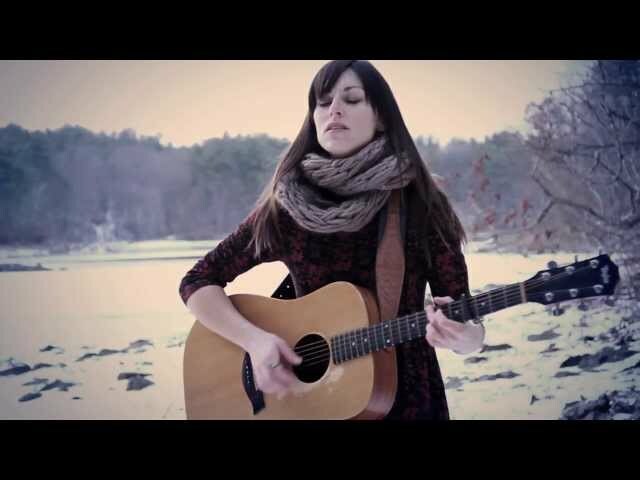 'Female Performer of the Year' in the 2013 New England Music Awards, Sarah Blacker was also nominated in the 2014 New England Music Awards, for songwriter and song of the year. She was a 2013 Boston Music Award nominee for Singer/Songwriter of the year, and recently called “one of the brighter artists to grab our attention recently,” by national Roots publication, No Depression. She is a full-time singer/songwriter currently touring in support of her 3rd album, which receives regular airtime on local NPR station, WUMB. 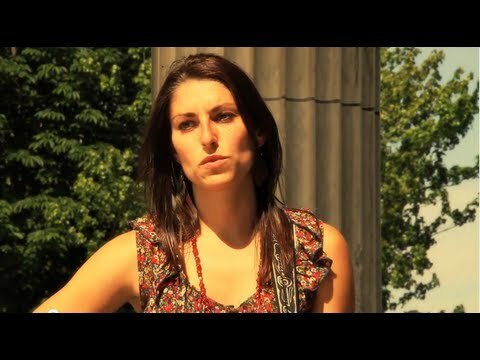 Her unique blend of soulful roots and pop is coined, "sundress rock," and her music has been called "timeless," "heartfelt," and she reminds listeners of Joni Mitchell, Ingrid Michaelson & even Laura Nyro.